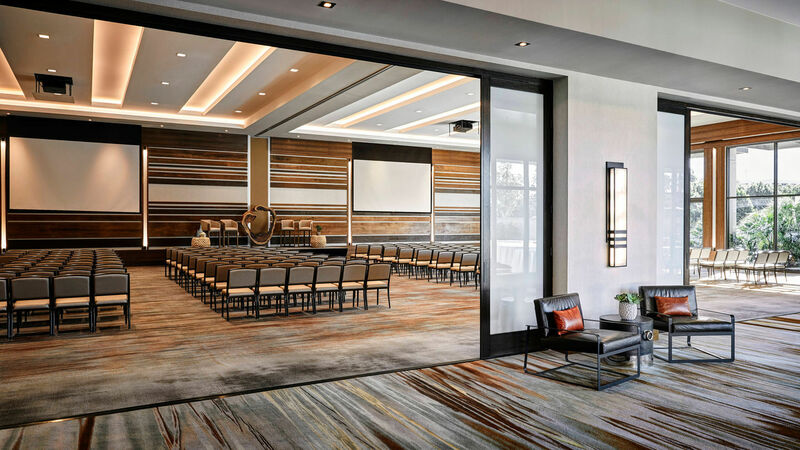 Located in the heart of dynamic Orange County, the Marriott Irvine Spectrum is an inventive new hotel designed with the tech-savvy traveler in mind. 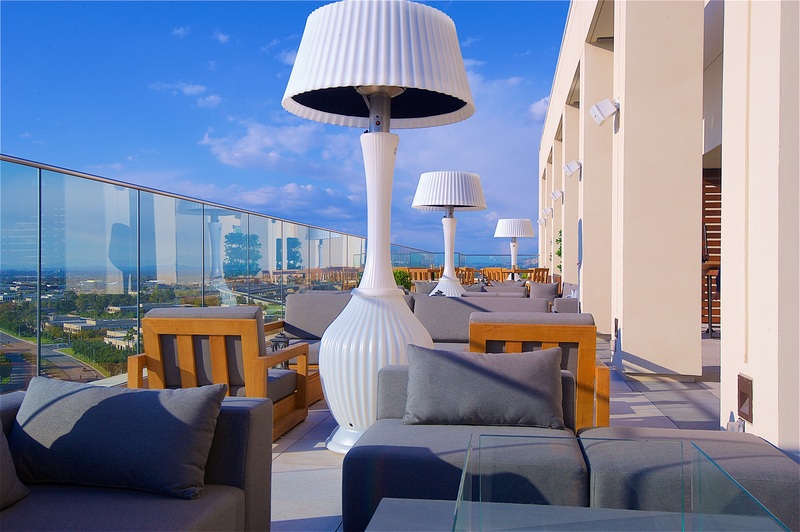 We strive to foster ingenuity through thoughtful amenities, authentic experiences and world-class service. 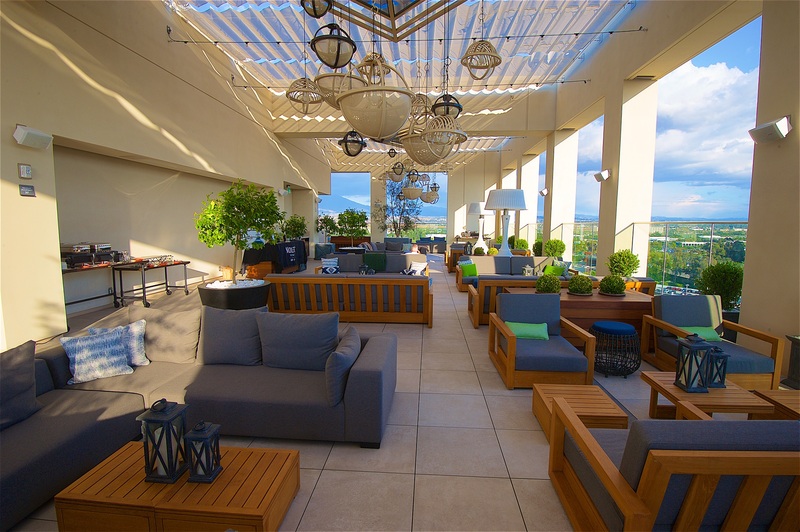 Situated nearby the area's top employers and amongst Irvine's most exciting shopping, dining, and entertainment, guests enjoy ideal sophistication and comfort whilst being welcomed by one of America's greatest locales. 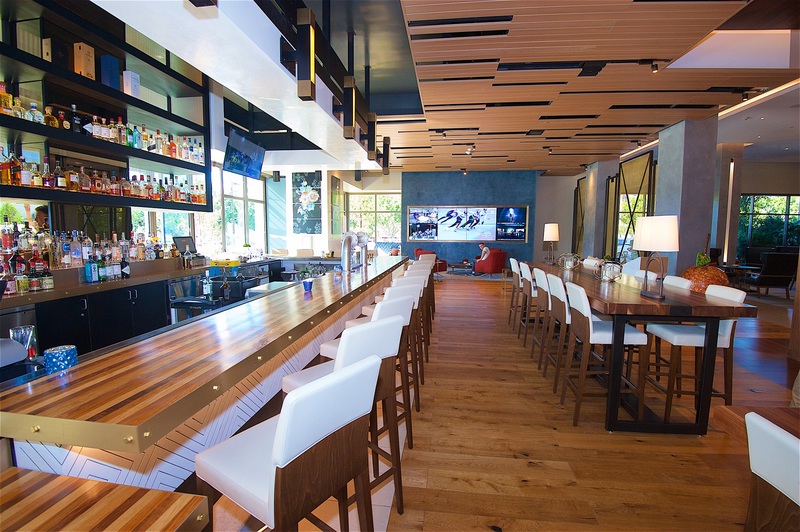 Guests can unwind in style in our chic lobby and fuel up at our onsite Starbucks or farm-to-table restaurant offering all-day dining, an evening bar and a taste of authentic Californian cuisine. 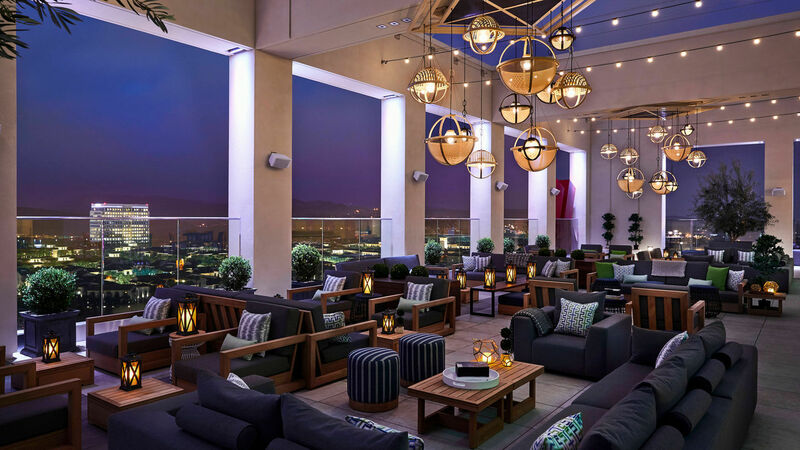 Live like a local and enjoy our panoramic views from the rooftop terrace and bar, or relax poolside after working up a sweat in our bi-level state of the art fitness center. At Marriott Irvine Spectrum you can enjoy the intimacy of your own private residence plus our time honored Spirit to Serve. 5 North Media partnered with R.D. 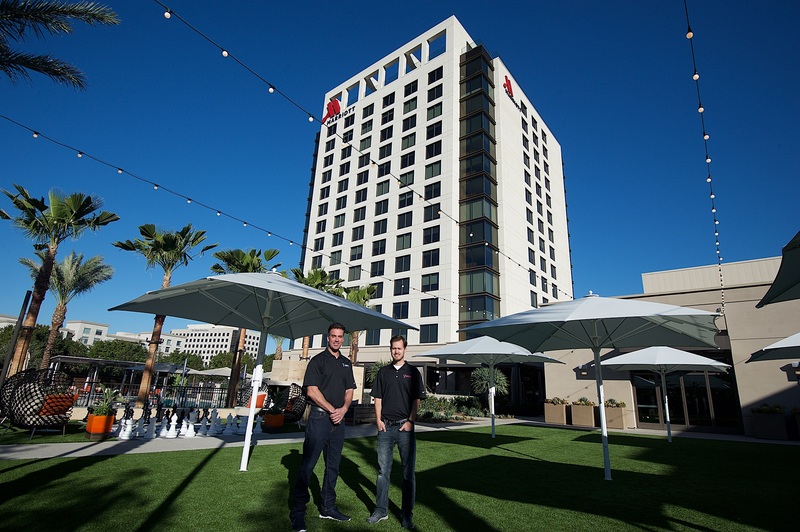 Olson Development, named "Developer of the Year" by Marriott International in 2017, to povide a turn-key AV solution including design, installation, and software programming for Marriott Irvine.